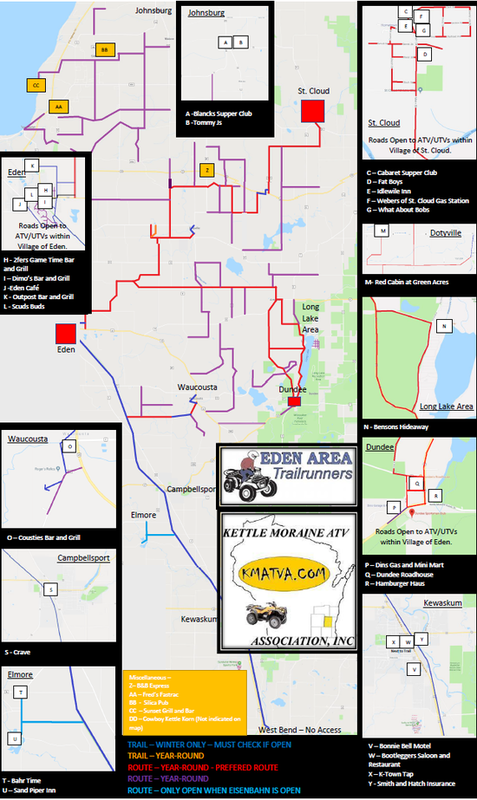 If you have been following along, there are many more road routes open for atv use in Fond du Lac and Sheboygan counties in 2019. Hwy 67 for instance is posted out of Dundee to the north. Most however are in the process of being posted and being put on this map. We will have the latest map available here, at the BP gas station in Kewaskum, and many locations in Fond du Lac county. 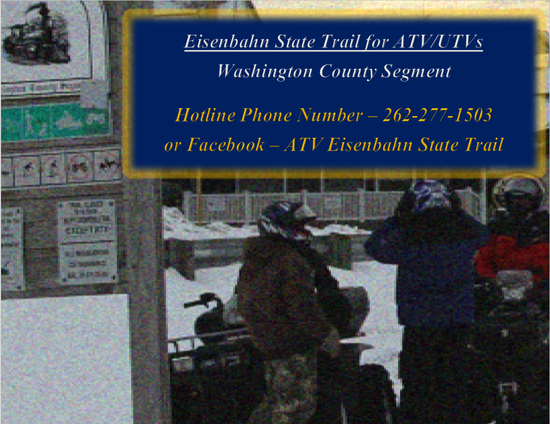 Do not ride on county highways until it is posted.